Tokyo is a very unique and exciting city in Japan. It's modern, populated, and rapidly changing, while tradition is well preserved. By the tour, you can find it. We'll visit Sensoji Temple, the oldest Buddhist temple in Tokyo. 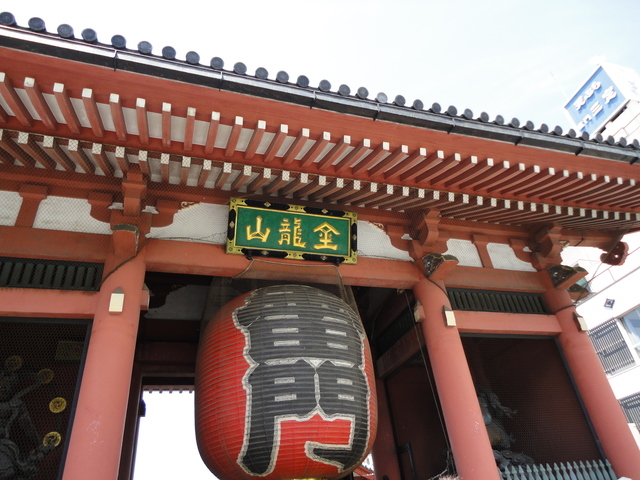 The temple has a famous shopping street where you can buy Japanese traditional souvenirs. After that, we'll visit a very well-known Japanese-style garden called Hamarikyu garden for strolling around. It has a nice tea house facing the pond where you can enjoy tasty Matcha(powdered green tea) with Japanese sweets. 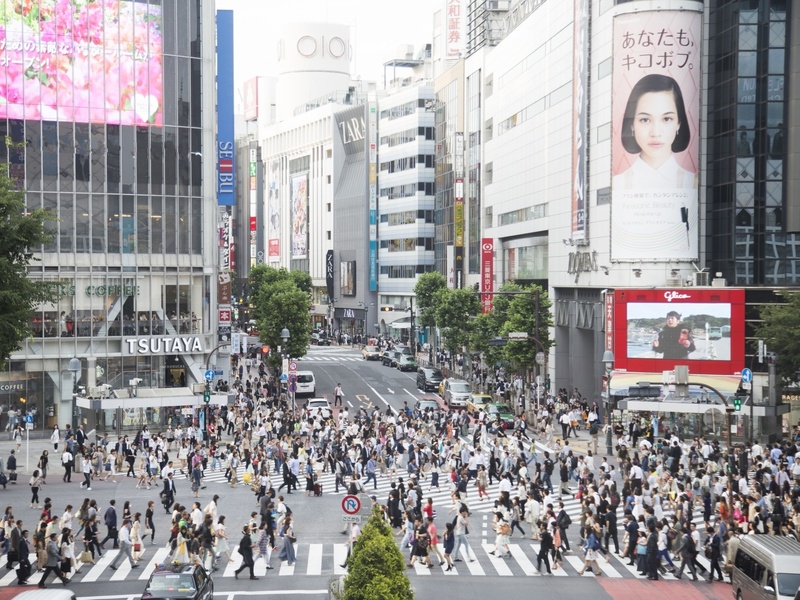 Then, we'll go to Shinjuku, one of the most bustling shopping districts in Tokyo. There, we'll visit a free observatory of Tokyo Metropolitan Government Building, walk along underground path to JR Shinjuku station, the busiest station in Japan, and visit a department store's basement floor famous for neatly displayed food. Let's enjoy Tokyo together! Mon., Tue., Wed., Thu., Fri. This is a walking tour. Please dress casually and wear shoes comfortable for walking.